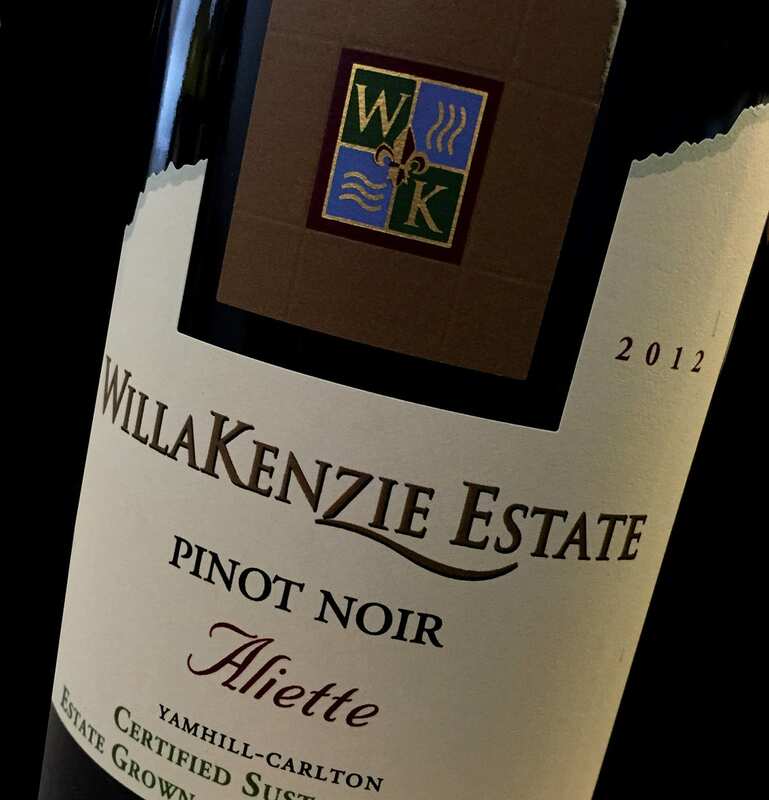 Named for the river that runs through the valley from Portland to Eugene, Willamette Valley is home to some of the best Pinot Noir vineyards in the Northwest. While along the same north/south line as Seattle, the Willamette Valley is protected from Pacific rains by the Coast Range on the western border and the Cascade Ranges to the east. Though sunshine is typically plentiful, rainfall can occasionally be tricky, and the wines here vary vintage to vintage. Within the Willamette Valley are are number of sub-regions, including McMinnville, Dundee and Yamhill. The valley is known for its Pinots – Pinot Noir and Pinot Gris. With a climate similar to Burgundy – in rainfall, sunlight hours and other climate factors – Pinot Noir has flourished here. Pinot Noir in Oregon produces wines that are fruit forward, yet complex, some with good agebility. Other than Pinot Noir, many wineries grow Pinot Gris and Chardonnay. Pinot Gris from Oregon is delightful in its texture and food friendliness. Chardonnay in the valley adapts well to the cool climate and produces lean, elegant wines.